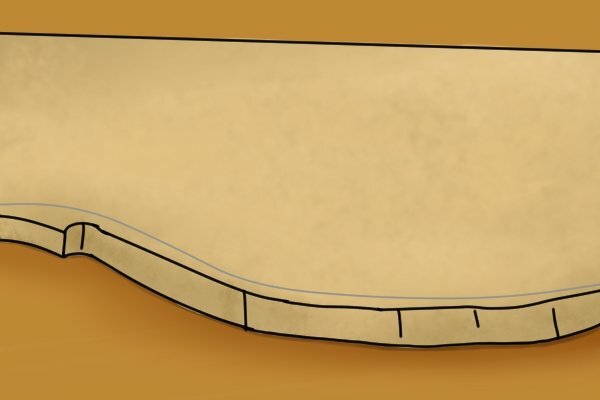 Over time and extended use, a jigsaw blade will eventually wear down and lose its cutting ability. 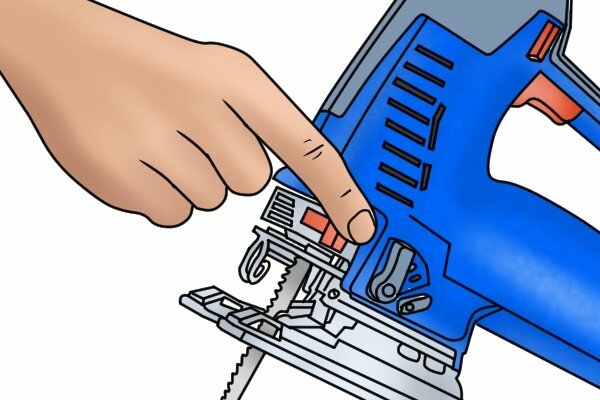 To get the most out of your jigsaw you should make sure that the blade installed is sharp. 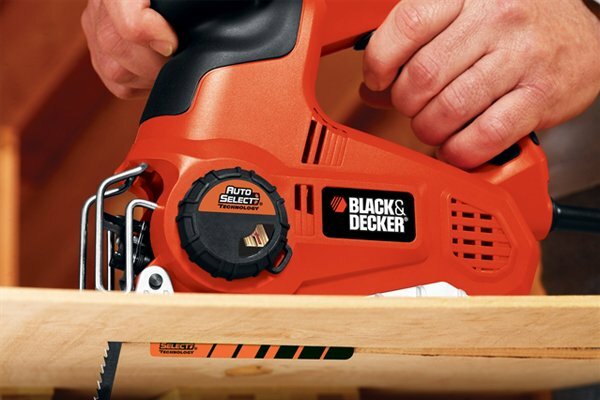 With a new blade your jigsaw should do the work for you and you shouldn't have to apply much force to the tool. However, if the blade in your machine is blunt, you will find that you need to push your jigsaw through the workpiece. This is the first indication that you will soon need to replace the blade. If you suspect the blade in your jigsaw has become dull, compare it with a new blade. 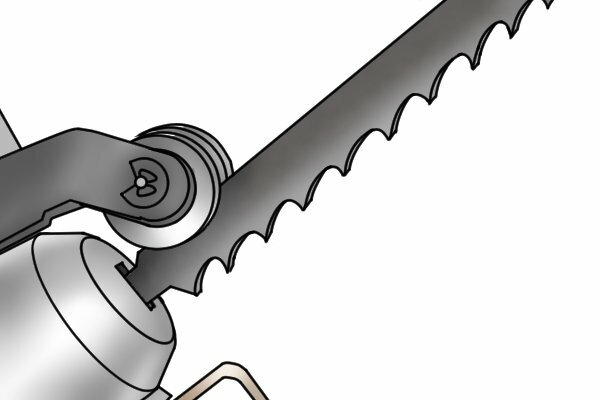 If it needs to be replaced, you will be able to clearly see the difference between the cutting edges of the two blades; the old blade will have rounded teeth compared with the razor-sharp teeth of the new one. Worn out blades struggle to cut effectively because their teeth lose their sharpness. This can lead to your jigsaw making poor-quality, rough cuts. 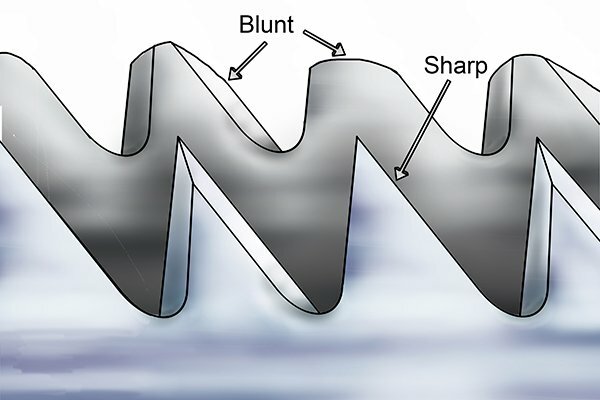 Blunt teeth can also cause the blade to wander off course, so it will become increasingly difficult to guide your jigsaw along the cutting line. With a new, sharp blade your jigsaw should be able to cut through a range of different materials and will be able to perform to the best of its ability.